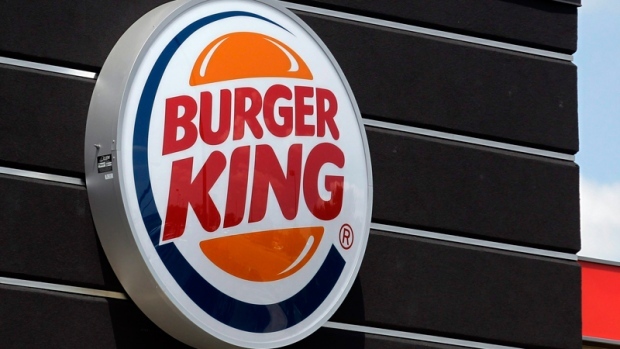 VANCOUVER - A woman who worked for Burger King for nearly 25 years has been awarded $46,000 by a court after she was fired over what a judge says was a misunderstanding over a fish sandwich, fries and a drink taken at the end of her shift. In her ruling, B.C. Supreme Court Justice Lisa Warren says when employee discounts and other food policies are applied, the value of what was taken amounted to about 50 cents. Usha Ram had worked at various Burger King restaurants around Metro Vancouver since 1989 and sued for wrongful dismissal after being fired in December 2013 for taking the fish sandwich, a medium order of fries and a drink. The 55-year-old woman admitted she took the food without paying, but said she asked the restaurant's general manager and was given permission to do so. Franchise owner Janif Mohammed conceded during the trial that Ram was given permission to take the sandwich without paying for it, but she was not authorized to take the fries or drink and that theft constituted cause for dismissal. Mohammed testified during the trial that he had a “zero-tolerance” for theft by his employees, no matter the value of the items stolen or the circumstances, the ruling says. Warren's ruling says Ram was making a minimum wage salary of $21,000, was a hard-working and reliable employee, and even if the franchise owner could have proved she intended to steal the food, the circumstances would not amount to cause for being fired. The judge says Ram was supporting her physically disabled husband and mentally disabled daughter when she was fired. Warren awarded her $21,000 for lost salary and an additional $25,000 in aggravated damages for the “unreasonable, unfair and unduly insensitive manner” of her firing. “There is no doubt that the defendant's employees should not take food without authorization,” her ruling says. But there is no proof the woman tried to conceal the food, she had no discipline history and had a excellent working record, the ruling says. Ram had asked for a combined damage award of $210,000, but Warren said $46,000 was more appropriate for lost wages and aggravated damages. She said Ram was treated unfairly and with undue insensitivity.